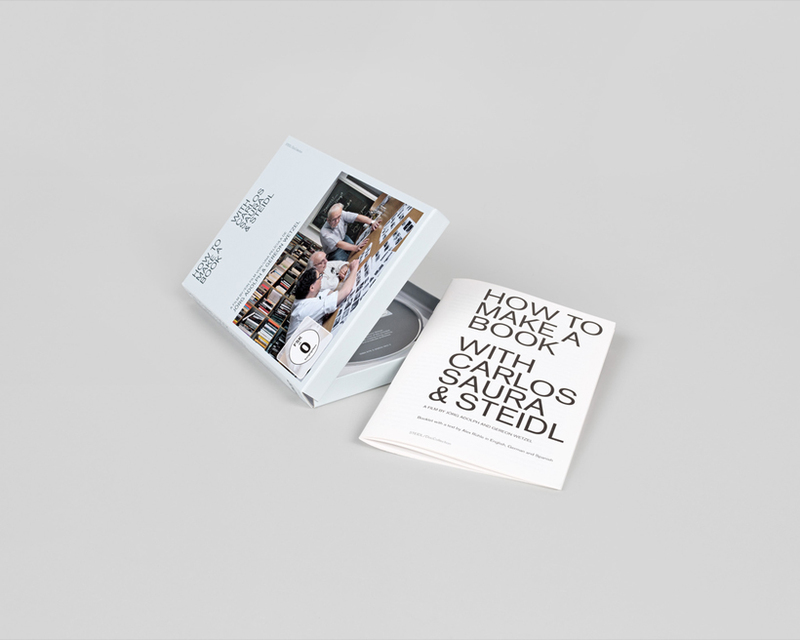 This documentary film shows the story of creating Carlos Saura’s Vanished Spain, a book of Saura’s photos of Andalusia and central Spain in the late 1950s, and published by Steidl in 2016. As a young man the great Spanish film director Saura didn’t quite know what he wanted to become: a motorcycle racer, flamenco dancer or a photographer. 60 years, 40 films and numerous awards later, film has proven Saura’s focus yet his passion for photography runs like a thread throughout his career and life. Indeed his studio in Madrid today resembles a photographic museum, packed with curiosities, vintage Leicas and self-made cameras. When publishers Hans Meinke and Gerhard Steidl set out to publish Saura’s largely unknown photographic oeuvre, they did not anticipate discovering the compelling landscapes, villages, bullfights and people of another era that comprise Saura’s personal portrait of 1950s Spain and transgress the propaganda imagery of the Franco regime. Neither did they expect the twists and turns of creating the book with Saura, an artist who resolutely calls himself a “photographic amateur.” How to make a book with Carlos Saura & Steidl reveals how photos become a photobook, and leaves open the amusing question of who of Saura, Meinke and Steidl were ultimately the Father, Son and Holy Spirit in their two-year-long creative process.